My cape is stuck in the phone booth! 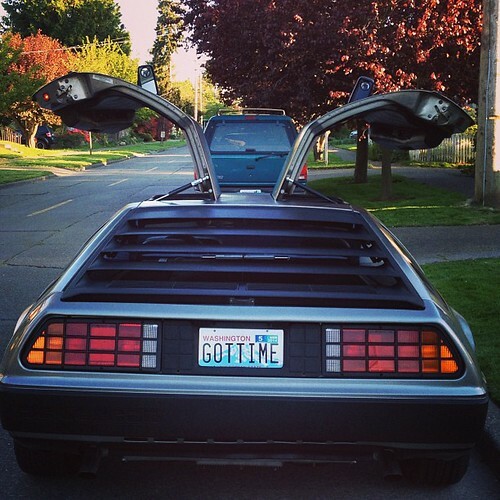 : I got a DeLorean! That is all.